An excellently prepared cross-country trail network of more than 200 kilometres leaves no wish unfulfilled. Feel the crunchy snow and see your own breath; admire the tracks that run through this picturesque winter idyll. In this sparkling natural landscape, you will completely forget that this sport actually originated in the Nordic region. Around 200 kilometres of trails wind as far as the eye can see through Zell am See and Kaprun and into the neighbouring areas. Many trails lead right past the most impressive places in Zell am See-Kaprun. 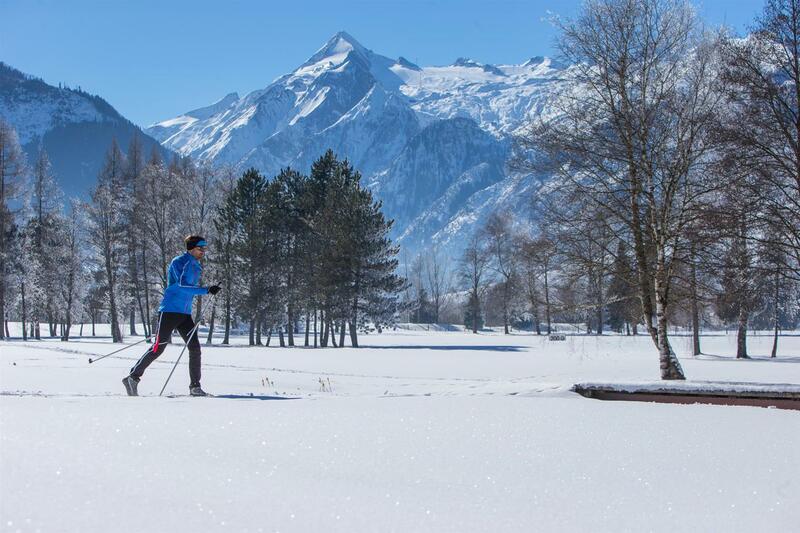 Experience a relaxing tour on your cross-country skis and the absolute silence in the fresh snow. 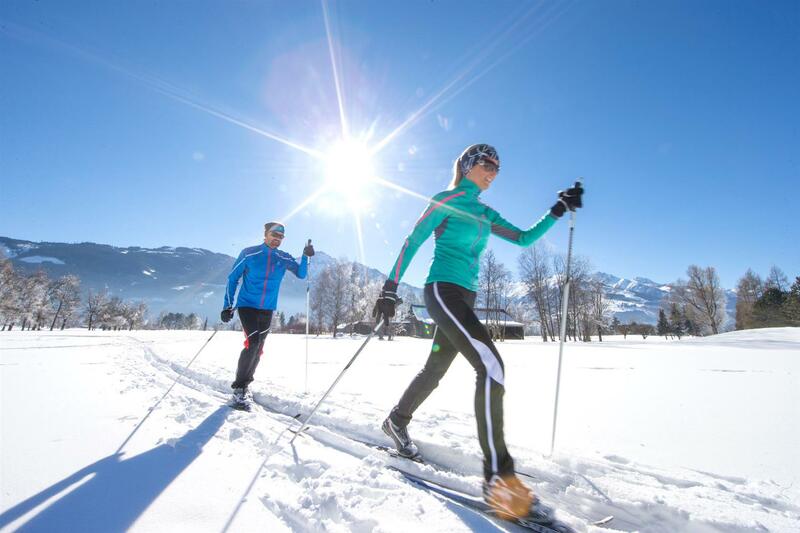 Cross-country skiing is also great for beginners. With the right technique and equipment, you can hit the trails right away. 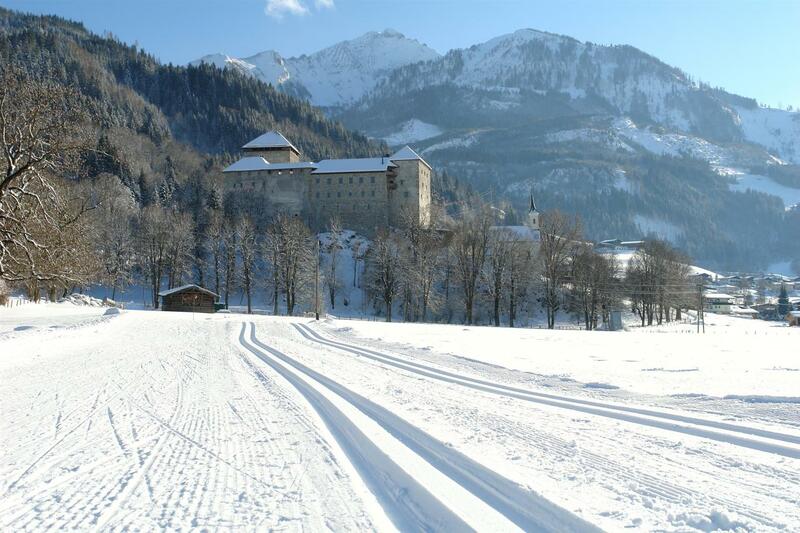 We will be happy to help you find the best cross-country ski school for you. Book your holidays in Austria now! To ensure that you won't tire out on long trips, learn the proper technique with the local cross-country schools.